Food trends come and go but one classic dish that has stood the test of time is a good old fash-ioned steak! That’s right, whether you like yours rare or well done, somehow this simple dish al-ways hits the spot. 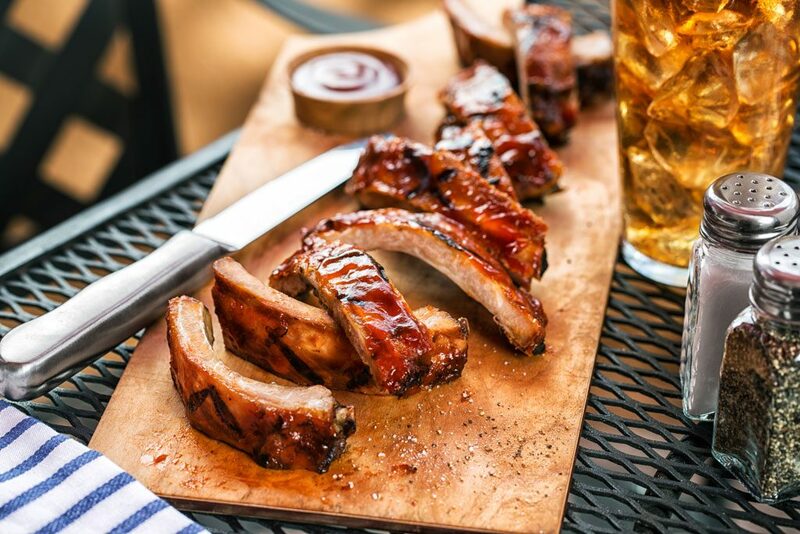 Of course, if you’re a carnivore, this love for meat extends to other beefy bites, be it a gourmet burger or a succulent rack of ribs! If this sounds like you then you’ll love these juicy joints, serving up the best cuts on the island. At Henry’s Grill & Bar, the menu is fuelled by wood, showcasing the secrets that wood-fired cook-ing holds in making a truly mouthwatering meat experience. The kitchen burns a collection of differ-ent woods daily to create coals that will then be used to enhance the natural characteristics of the ingredients, producing perfectly aged smoked and cured meats. 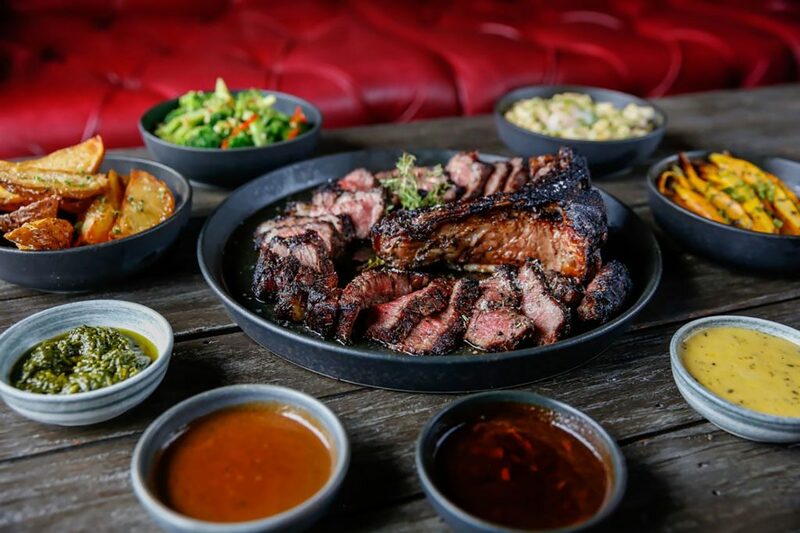 Choose from ‘the Belly of the Beast’ menu and bite into 30-day aged grilled meats cooked over an exotic blend of coffee, ram-butan, and apple wood. 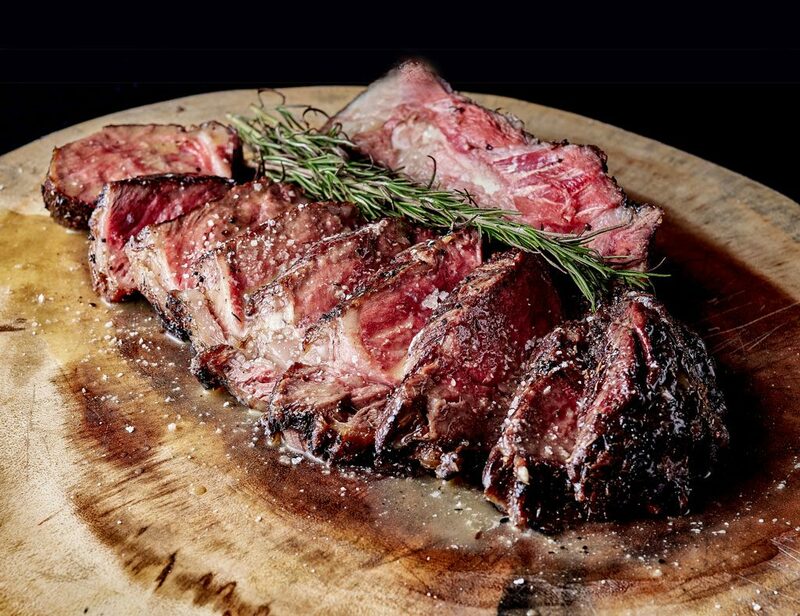 If you’re a bit of a beast yourself, their 500g T-Bone Italian style bistecca or the 1kg Tomahawk on the bone are some of the best Henry’s can offer. To add a kick to the im-proved menu, the team is serving an eclectic selection of dishes, such as Wagyu Beef and sea-food favourites. In conjunction with their first anniversary in March, this Kuta steak house launched a new and im-proved menu, along with their new professional steak chef Danny Chaney. His nineteen years of experience will raise the bar higher on their premium dry-aged fire-grilled steak, involving the high-est quality imported beef from the US and Australia married with locally-sourced produce. As their name suggests, The Butchers Club is a place for meat lovers. Their known first and fore-most for their finger-licking gourmet burgers, made with dry-aged meat. 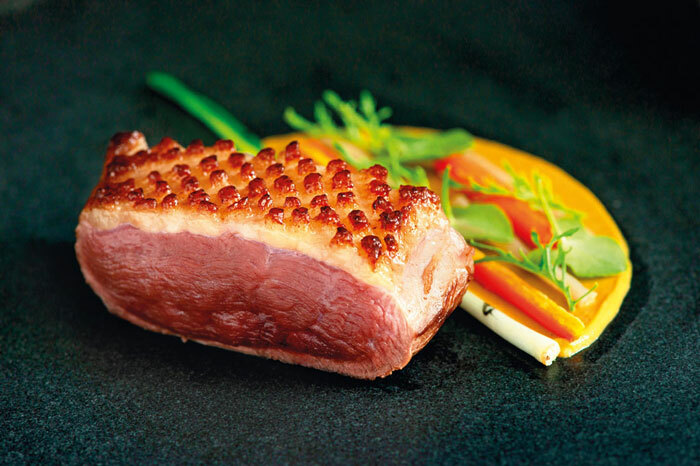 However, with their skills with dry-aged meat they now offer a range of succulent steaks. Everything here is made from scratch, down to their sauces, using only the highest quality ingredients from Bali and Australia. Expect prime cut, juicy Australian beef resting on home-made buns that is bouncy but firm enough to keep the tower in place. 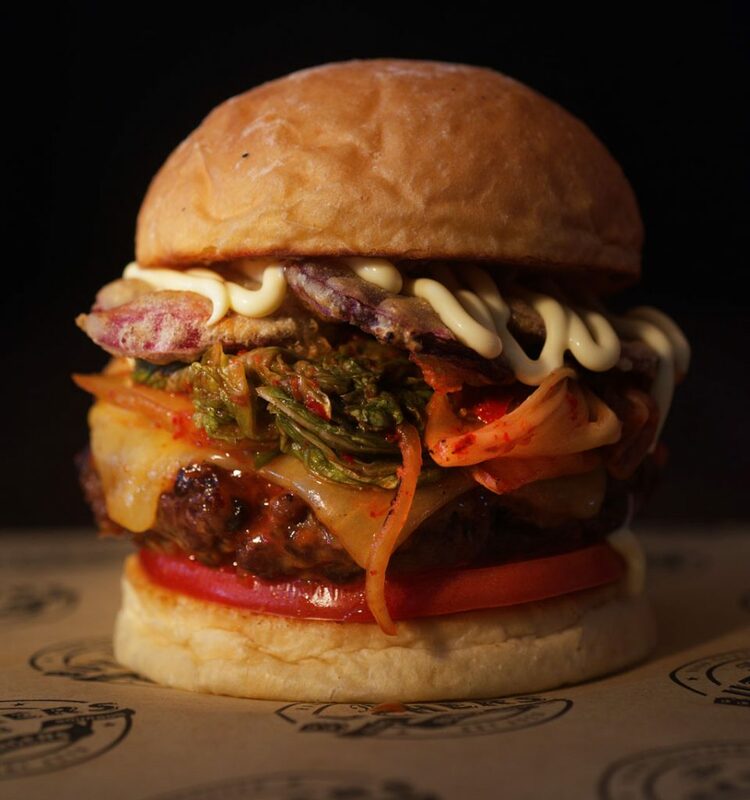 All-time crowd favourites are The Butchers Club Burger, The Wu-Tang and The Double Happiness. 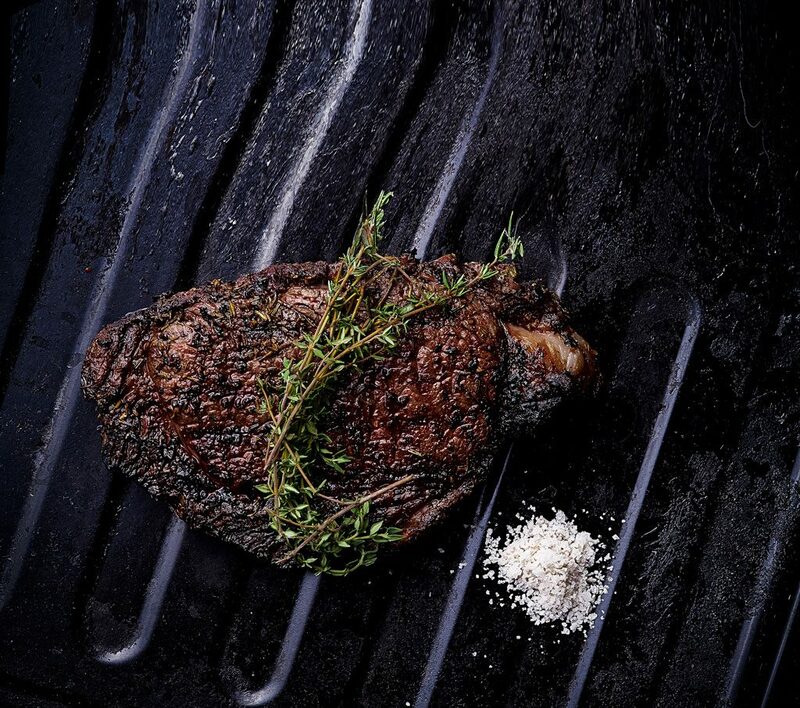 The heart of the restaurant is its steakhouse’ custom-built charcoal grill made out of a wheel crank system that raises and lowers in multiple sections to regulate tem-perature and charring during the cooking process – the secret to a perfectly seared steak! The Butchers Club had a menu make-over last year and its refreshed list offers a bigger and bolder range of choices including shareable starters, tasty pastas and even some vegetarian dishes, nicknamed “what eat meats”. 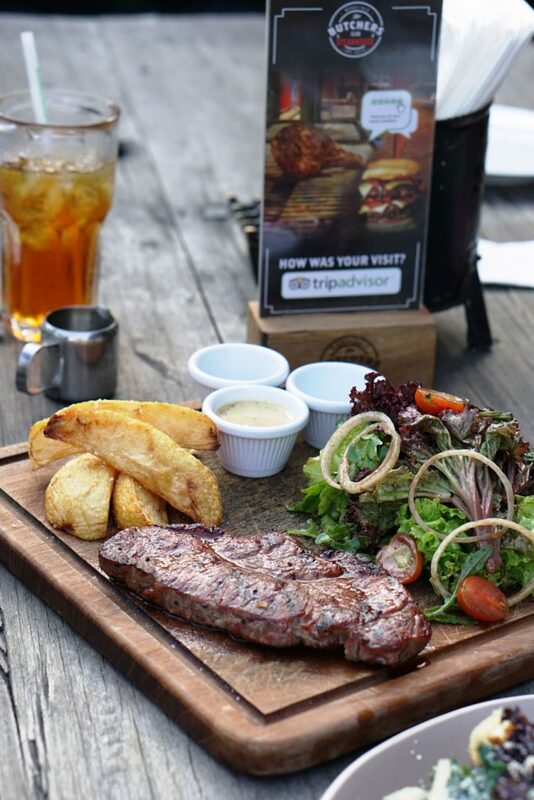 Standing proudly at the start of Seminyak’s eat street, Boy N Cow is a must on anyone’s steak-house to-do list. As you step into the restaurant, you will be greeted by their meat fridge with slabs of various dry-aged cuts set up neatly for you to admire; and the inviting aroma of premium meat on grill. The fridge homes the strip loin, rib eye, tenderloin, porterhouse, bone-in ribeye, and they have a special place for their Wagyu at the end of the list just to show you how serious they are about their meat. Boy N Cow’s grain and grass-fed beef are sourced from sustainable farms in Australia and the United States and are aged for 28 days on site. The quality of your steak is care-fully monitored throughout the intimate cooking sequence. Additionally, they offer an assortment of chicken, tuna, lamb and pork, as well as a smorgasbord of sides, starters, and sharing plates ranging from cheese to more crazy variations of beef. All the way from Miami, Florida, Tony Roma’s opened its doors on the island of the Gods in 2012. The favourite ribs and steak chain is a full service, casual dining family restaurant, home of the sig-nature Baby Back Ribs, world famous onion loaf, filet medallions, and more. 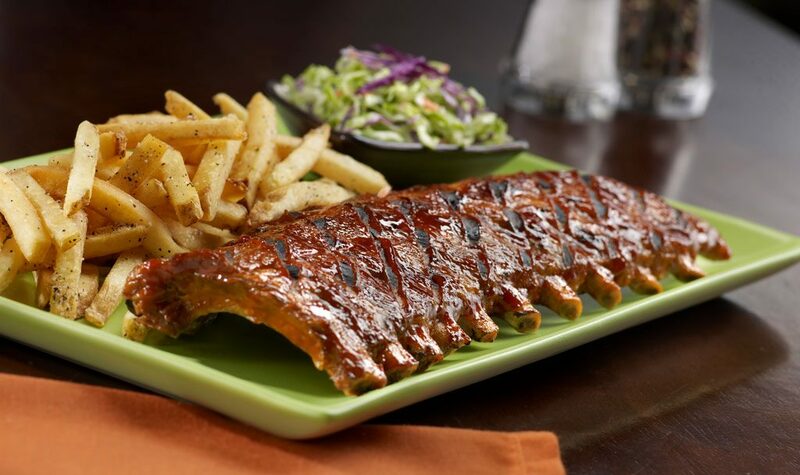 The Tony Roma’s team is committed to serving the best ribs anywhere but the story does not end with ribs. 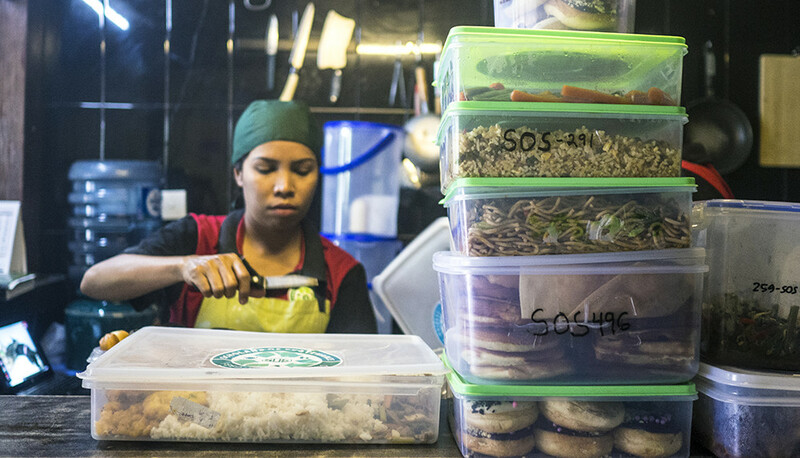 From fresh sal-ads to char-grilled steaks, the menu is focused on high-quality dishes to satisfy anyone’s cravings. Try their signature Romaritas with your friends or bring the family to show off the RibFace – guaran-teed to be a fun and saucy experience! This one isn’t necessarily a stand-alone steak house but is worthy of an honourable mention for one of its meaty treat. 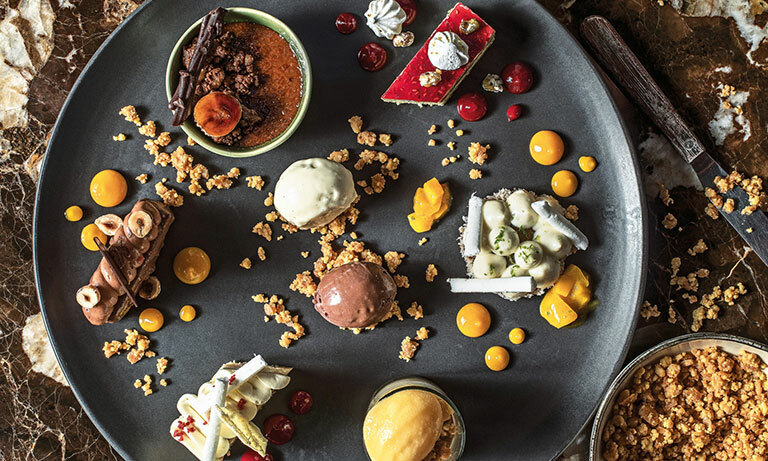 Clay Craft at the Renaissance Bali Uluwatu Resort & Spa serves up the coolest, most interactive dining experience in Bali. The central point of the restaurant is the working, Bali-nese pottery studio where guests can play with the Clay Artists to bring their creations to life. But when it comes to meat, what grabs our attention is their take on a Balinese specialty of pork ribs. 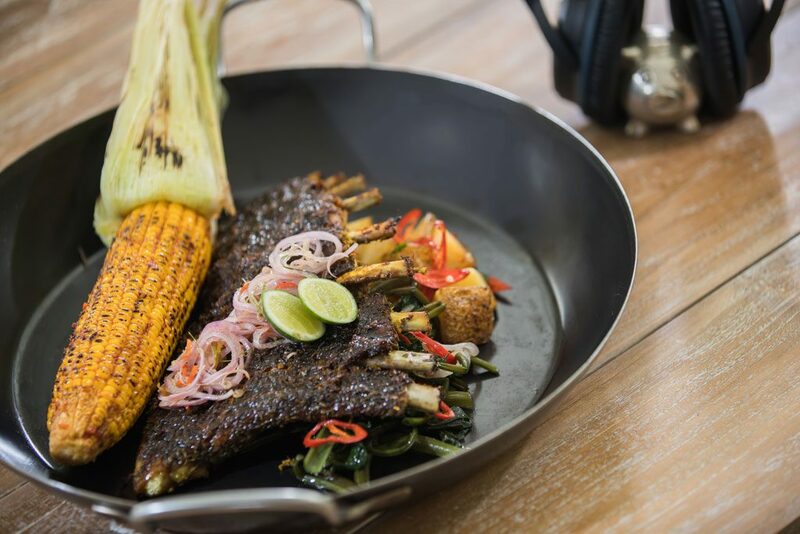 The Babi Bali Asli, made from Bali Heritage Black Pig Ribs, is dry rubbed with a special mix of Bali-nese herbs and spices prior to cooking and further seasoning with the likes of sambal (chilli paste), soy sauce, tamarind and lime juice to give this legendary rack a caramelised top. This huge portion of ribs is set on a bed of sautéed garlic and chilli spinach, alongside a beautiful, golden grilled corn. The dish is also served with a special song to gear you up before you tear into this memorable meat experience!